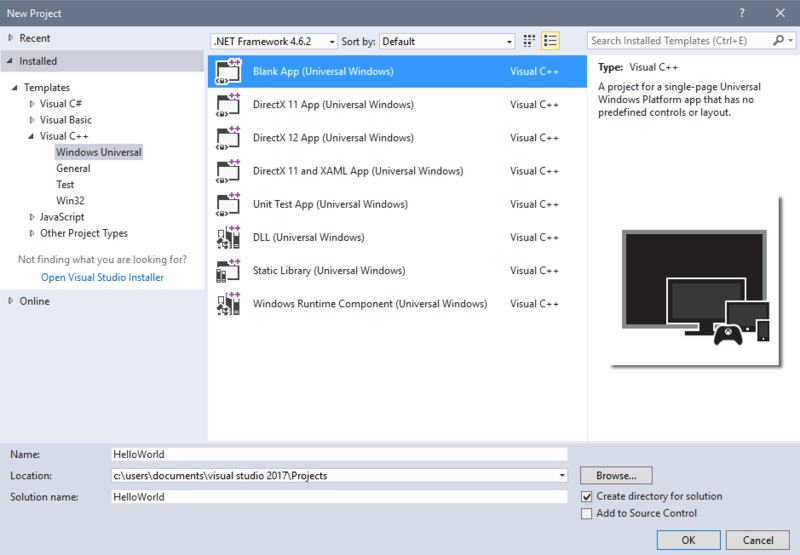 Disk 1 of C run-time library source for Visual C++ for Windows. A fixed disk is required in order to build the library sources. The source files require approximately 2.5 megabytes of disk space. 1. Manually create a destination directory on your hard disk. 2. Place Library Sources Diskette 1 in a floppy drive. from Step 1 and is the drive letter used in Step 2. 1. Microsoft Visual C++ 1.00 (including NMAKE, LIB, and IMPLIB). 2. Microsoft Macro Assembler (ML) version 6.0 or later. (.OBJ) and library (.LIB) files. specification (if not the current drive) and root directory. support for the run-time library sources. CompuServe only (i.e. no telephone support) in the MSLANG forum. are functionally equivalent to the shipping versions. a pre-production version of the tools for the shipping libraries. that Microsoft Corporation does not warrant or support them in any way.